T.I.P. presents July’s featured Youth Ambassador: Brenna Tento. Brenna, 17, is from Pennsylvania. Brenna and her Thoroughbred, Scatter Creek – a.k.a Joe, participate in Hunters and Equitation. 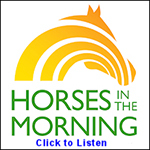 She participates in 4-H and helps promote the Thoroughbred breed not only through T.I.P. but also through shows in her area. 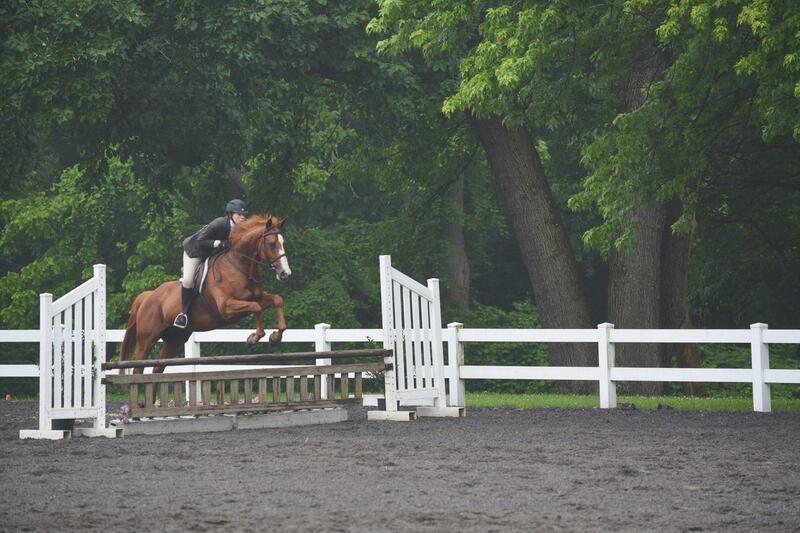 In June Brenna helped her 4-H group put on a Thoroughbred Hunter Jumper show to benefit the club. My family and I were visiting family friends who owned horses, and I fell in love with the horses. My favorite thing about my horse Joe is his personality. Joe is always looking for attention and wants to please me. He is so sweet. When I am older I would like to pursue a career in science. I hope to involve horses in whatever career I choose. 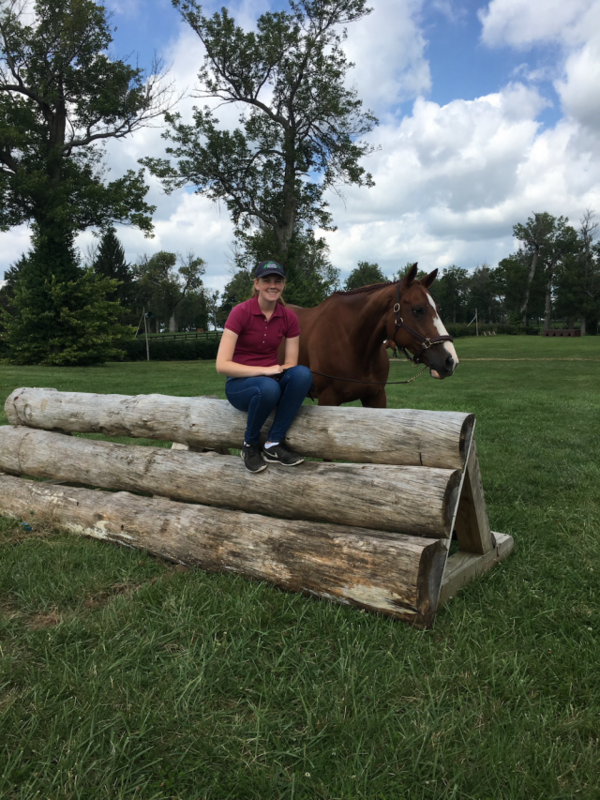 My favorite quote is “Every second you are either schooling or un-schooling your horse.” This quote by George Morris reminds me to be mindful of everything I do when I am riding. It helps me to think about everything I ask my horse to do, how I am asking, and how he is responding. I think the most important aspect of horsemanship is good sportsmanship. One must show good sportsmanship whether they win or lose. It should be shown not just to other competitors, but to their trainer, the shows’s staff, and their horse. I have one Thoroughbred named Joe and a miniature golden doodle named Chip. My favorite animal besides a horse is a dog. My favorite food is mashed potatoes. I would like to tell people that they should become involved in the programs that the Thoroughbred Incentive Program offers. T.I.P. 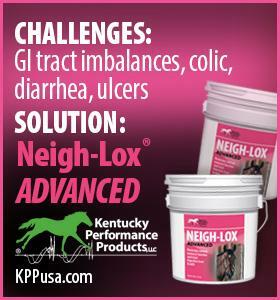 has given me and my Thoroughbred many opportunities and has the ability to give you these opportunities as well. Some goals I have for my horse and me in 2018 include continuing to show and improve in the hunter ring, as well as, to go on more trail rides. I am very excited to be given the opportunity to represent the Thoroughbred and TIP by being a TIP Youth Ambassador.